On March 18th, 1871, the people of Paris rose up against the repressive Thiers government and defiantly hoisted the red glad from the roof of the Hotel de Ville. 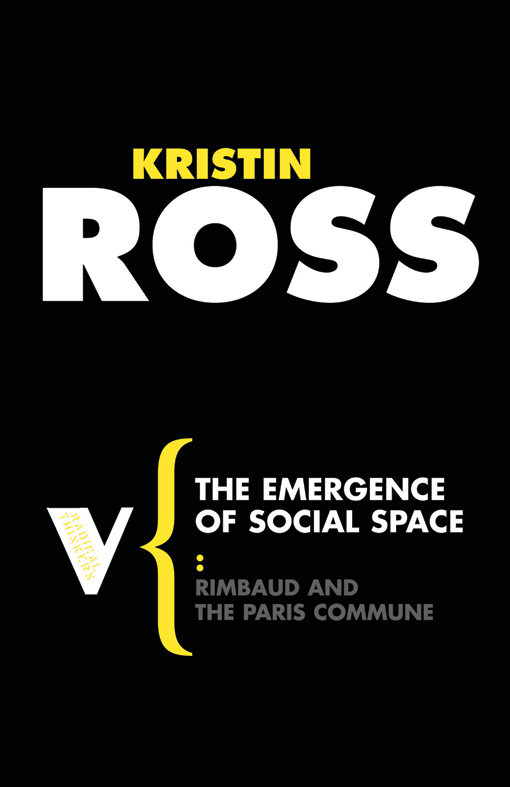 The Paris Commune, which lasted for 72 days before its brutal supression, is only the most famous of a long list of communes that have liberated spaces across the globe. 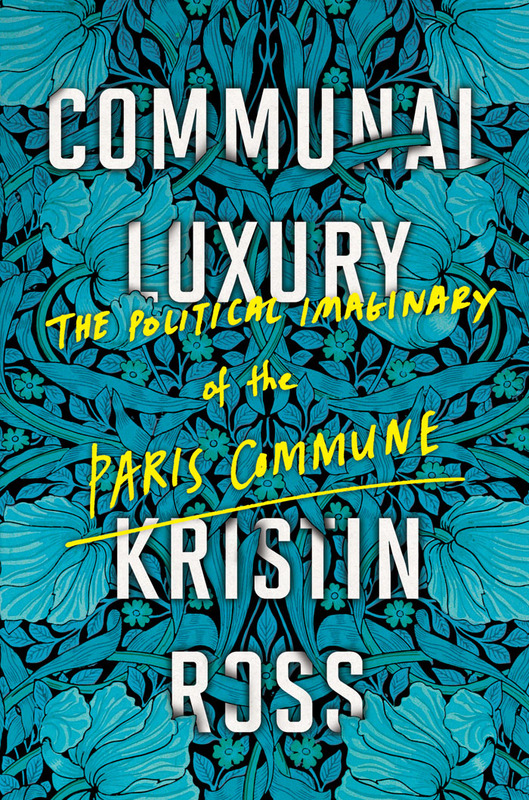 From its first flourishing in fourteenth century Florence to the thousands of communes springing up across Latin America, the commune has provided a vital spring of liberatory energy. 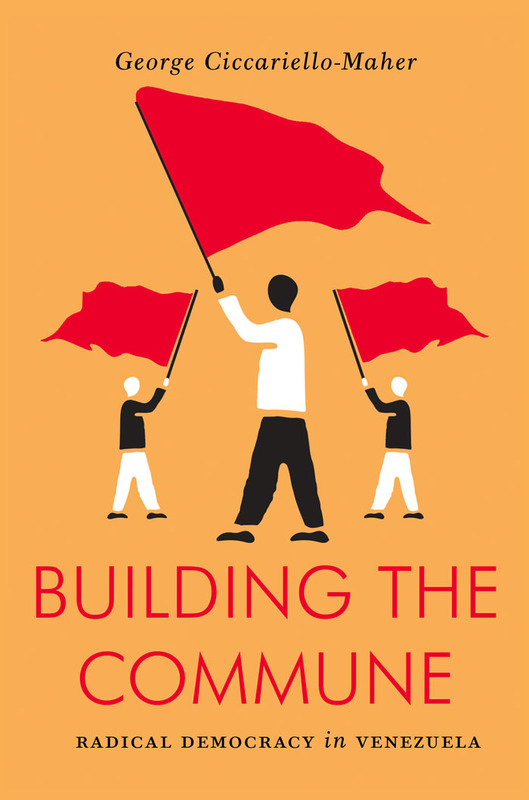 To celebrate the publication of Gavin Bowd's The Last Communard (which is 50% until Tuesday! 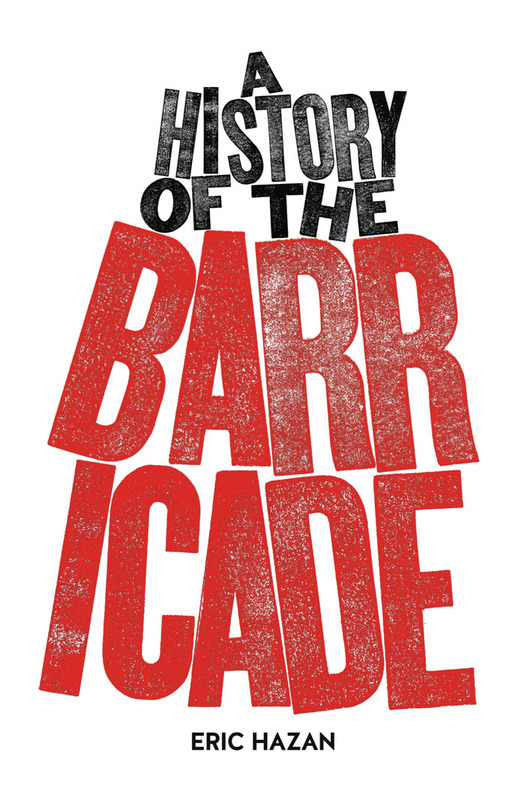 ), which charts the revolutionary upheavals in the century following the Paris Commune through the story of Communard Adrien Lejeune, we bring you a timeline of communes in history taken from ROAR Magazine issue 1. ROAR is available to purchase from here. The Revolt of the Ciompi was a rebellion among unrepresented labourers which occurred in Florence, Italy from 1378 to 1382. 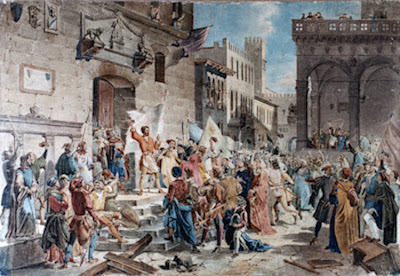 After rising up against their social superiors, the unrepresented textile workers of Florence managed to establish a revolutionary commine that governed the city for a month between July and August 1378, in what historians recognize as one of the first workers' revolts in European history. The Revolt of the Comuneros was an uprising by citizens of Castile against the rule of Charles V and his administration between 1520 and 1521. At its height, the rebels controlled the heart of Castile, ruling the cities of Valladolid, Tordesillas, and Toledo. The Anabaptists were a radical religious sect that emerged from the Protestant Reformation in Central Europe, who preached a radical, apocolyptic alternative to Lutheranism. 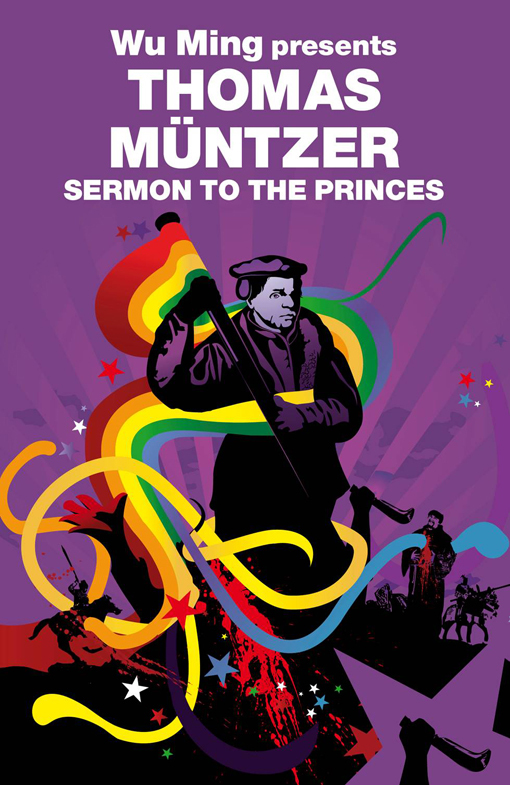 In 1534, the Anabaptists took control of the Germany city of Münster - abolishing debts and private property and introducing polygamy in the process. 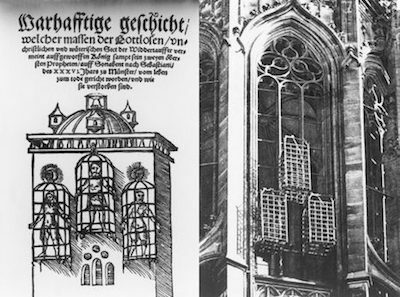 Ultimately, the Anabaptists were brutally defeated by the beseiging troops of Franz von Waldeck, the former bishop of Münster, and its leaders were tortured and executed with their bodies displayed from the tower of St. Lamberts Church in iron cages which are still their to this day. 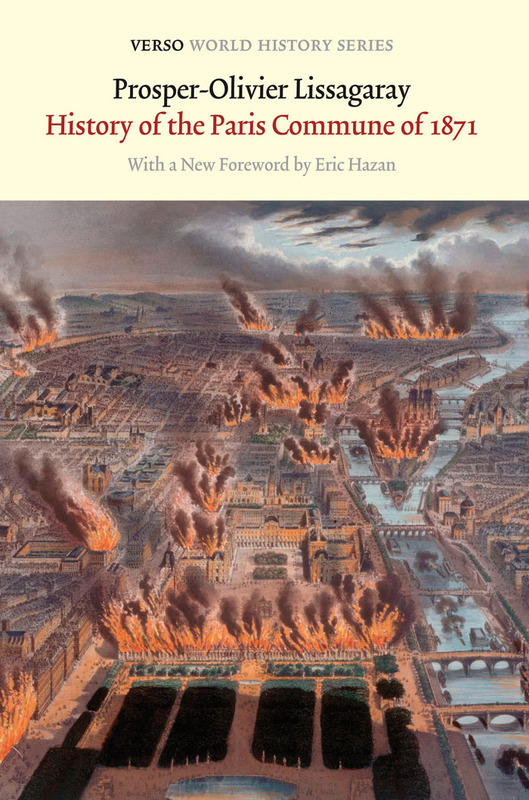 The turmoil of the English Civil War set off radical passions across the country. From the pantheistic and deeply heretical Ranters preaching full religious and sexual liberty, to the Levellers' campaign for full democracy, these turbulent years saw common people firmly entering the political arena. Yet, no group had such a deep and lasting impact as the Diggers. 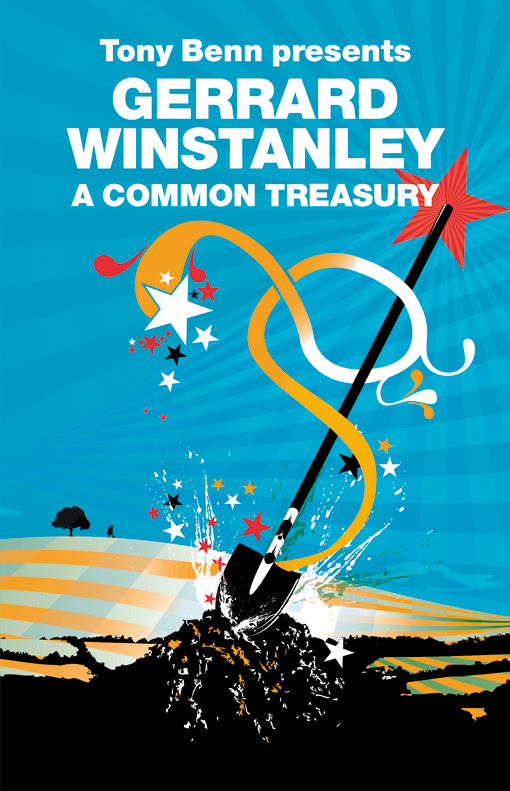 Lead by Gerard Winstanley, the Diggers established a commune on the common land of St. George's Hill in Cobham, Surrey, where they advocated for an egalitarian, classless society. 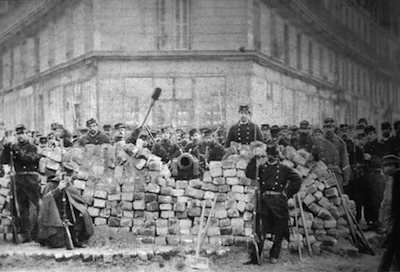 The Paris Commune was one of the greatest self-organised workers' revolts in history. Famously, Lenin is supposed to have danced for joy in front of the Winter Palace on the 73rd day of the Russian Revolution, demonstrating its importance for every major revolutionary movement in the years since. For 72 days the Communards and the popular militia of the National Guard took over control of Paris, installed a proletrian government and erected numerous barricades to keep out France's regular army. 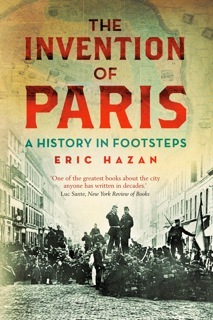 The Communards overturned the power structures of nineteenth century Paris and instituted a regime of popular democracy. For one month during the German Revolution, the Free State of Bavaria in southern Germany was declared a workers' council republic. One of the lesser known communalist projects in history is that of the avowedly anarchist Korean People's Association in Manchuria. At a time when Korea was under attack from both Japanese colonialists and the Soviet Union, revolutionary forces declared an automous region that was home to around 2 million people. 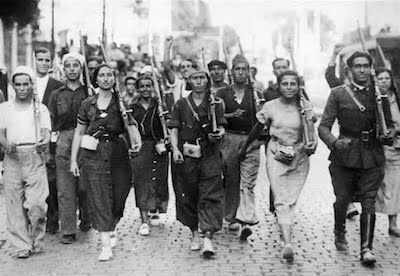 After General Franco's coup, republican and revolutionary forces united across Spain to resist the spread of fascism. State power collapsed in many rural areas where in response thousands of agrarian collectives were formed. These collectives were organised on the basis of libertarian communism and mutualism, and were governed by village assemblies and councils of ordinary citizens. One hundred kilometres from Seville lies the small village of Marinaleda, which for the last thirty-five years has been the centre of a tireless struggle to create a living utopia. Today, Marinaleda is a place where the farms and the processing plants are collectively owned and provide work for everyone who wants it. 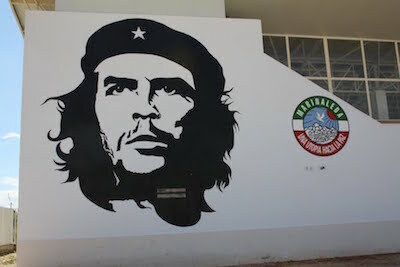 A mortgage is €15 per month, sport is played in a stadium emblazoned with a huge mural of Che Guevara, and there are monthly 'Red Sundays' when everyone works together to clean up the neighbourhood. Leading this revolution is the village mayor, Juan Manuel Sánchez Gordillo, who in 2012 became a household name in Spain after heading raids on local supermarkets to feed the Andalusian unemployed. 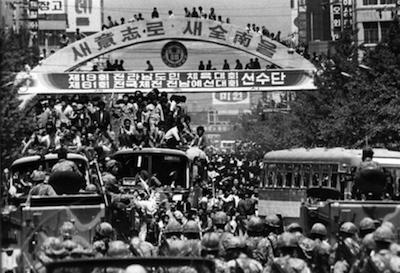 On May 18th, 1980, Gwangju citizens took up arms (by robbing local armories and police stations) when demonstrations against the against the Chun Doo-hwan dictatorship led by local Jeonnam University students were fired upon, killed, and beaten in an unprecedented attack by government troops. Hundreds of thousands of ordinary citizens seized control of the city from heavily armed government troops until the uprising was brutally crushed on May 27, 1980. The past 25 years have seen experiments in direct democracy flourishing across Latin America. 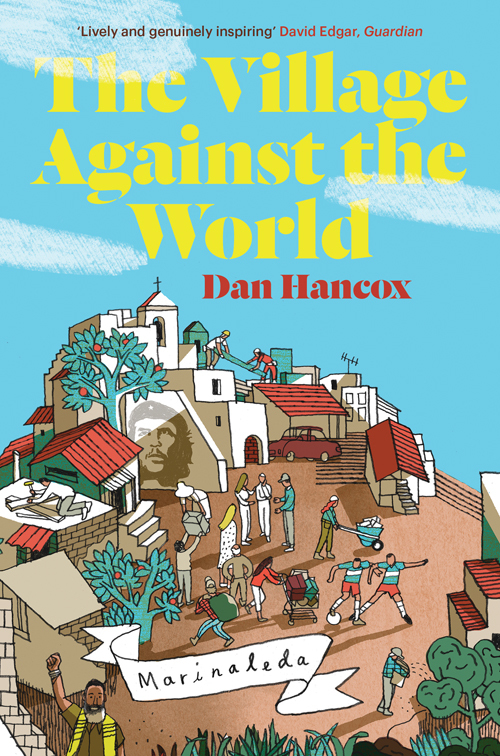 Today, in Venezuela, hundreds of thousands of people are organised into around 1,500 communes, struggling to take control of their territories, their labour, and their lives. These grassroots revolutionaries have been the backbone of the Bolivarian transformation of the country. 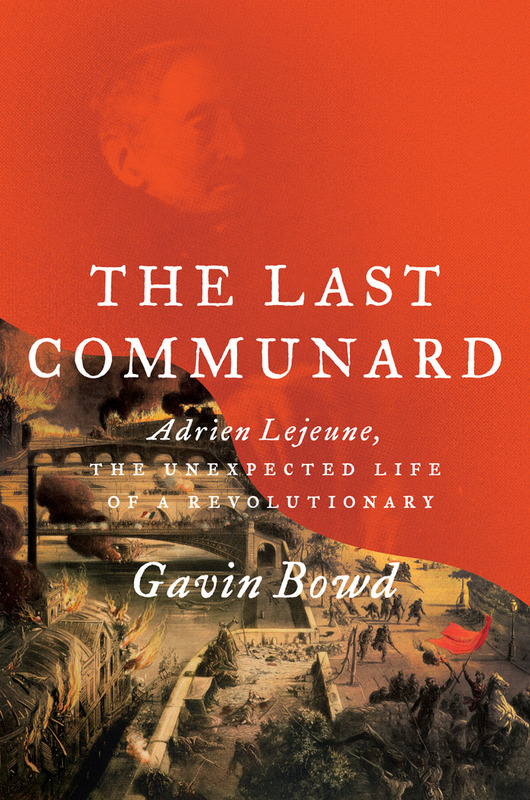 The Last Communard: Adrien Lejeune, the Unexpected Life of a Revolutionary by Gavin Bowd is 50% off until July 4th! Click here to activate the discount.